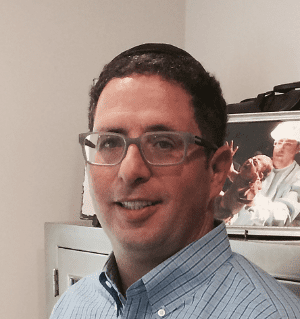 Dr. Yaakov Abdelhak is a board-certified OB/GYN who also completed additional an additional fellowship in perinatology (high-risk obstetrics) and has been an Maternal-Fetal Medicine (MFM) doctor since 2002. He is a firm supporter in natural and vaginal birth whenever safe for the mother and baby. Medical Center in Hackensack, NJ. He supports holistic childbirth, vaginal breech, vaginal twins, external cephalic versions, vaginal birth after caesarean (VBAC) and vaginal birth after two caesarean (VBAC2). His expertise in high-risk obstetrics ranges from the management of diabetes, high blood pressure, severe hyperemesis, cerclage placement, multiple gestational, pregnancy after 40, previous loss, recurrent miscarriages, and complications in pregnancy. Learn more about Dr. Abdelhak by watching this video. Kristin Mallon and Dr. Abdelhak have worked together since 2012 to give women better birth experiences and better outcomes, including higher vaginal delivery rates, and better holistic care for women with high-risk and low-risk pregnancies. The whole team model emphasizes partnering with women and their families to provide Individualized care. For more about Kristin see her bio linked here or check out this short video. 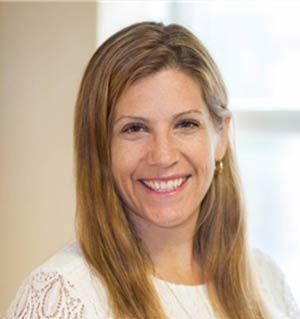 Amanda Resnikoff, MD is a very skilled, determined and compassionate OB/GYN who grew up right here in the Hudson Valley. Her love for medicine began at a young age as she always had.a deep interest in science, medicine, and research. She attended Columbia University and graduated with a Bachelor's degree in neuroscience. 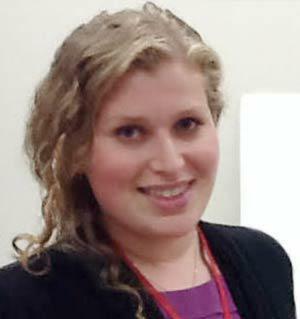 Dr. Resnikoff then earned her medical degree from Sackler School of Medicine and later completed her residency at Rutgers NJMS (formerly UMDNJ). Her passion throughout her OB/GYN training was primarily dedicated to obstetrics, a collaborative approach to choices in childbirth, high-risk pregnancy, and evidenced-based research. Dr. Resnikoff worked as an OBGYN at Hackensack University Medical Center for 5 years before joining our Integrative Obstetrics team. She currently resides in Jersey City with her husband and loves to explore new neighborhoods and the many amazon restaurants in and around the Hudson Valley. Check out this short video to learn more about Dr. Amanda. 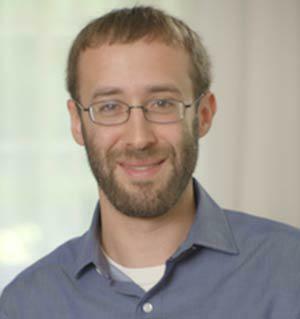 Dr. Jonathan Ratzersdorfer, MD, a graduate of UMDNJ- Medical School, has worked alongside Dr. Yaakov Abdelhak and Kristin Mallon since 2014. In medical school, he was elected to the Alpha Omega Alpha Honor Society. He completed his residency training in OB/GYN at Magee-Womens Hospital of UPMC in Pittsburgh, PA. During residency he received the Best Resident Teacher Award, two years in a row, brining to light his passion for education, evidenced-based medicine and interpersonal skills. He is a proud father of four children, including triplets who were delivered by Dr. Abdlehak. Learn more about Dr. Ratzersdorfer in this introductory video.